AtlasFAI Welcomes Center On Board in Arizona! AtlasFAI is pleased to announce the opening of its Certified Center in Scottsdale, Arizona. 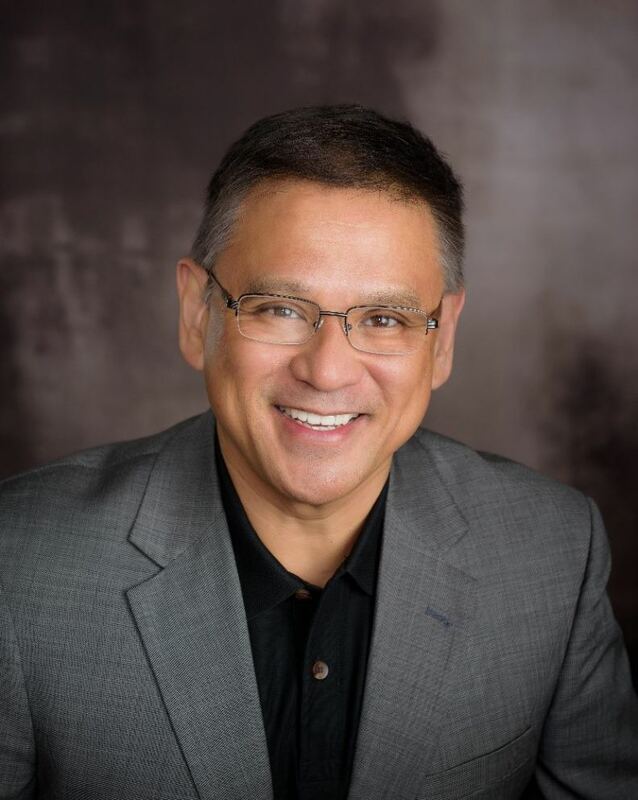 SCOTTSDALE, Ariz. - March 11, 2019 - PRLog -- Since 1995, Dr. Albert Eulano has been proudly serving the Scottsdale community. Dr. Eulano graduated and trained in California. He is board certified in both Podiatric Surgery and Primary Care in Podiatric Medicine by the American Board of Medical Specialties, and a Fellow in American Wound Specialties Association. Also, in 2011 Dr. Eulano became the first Master HyProCure Surgeon in the greater Phoenix / Metropolitan area awarded by the Graham International Implant Institute. In 2010, 2012, and 2013 Dr. Eulano was featured in Phoenix Magazine's Top Doctors. To schedule your appointment call (480) 473-3668 or visit us at http://www.atlasfai.com.